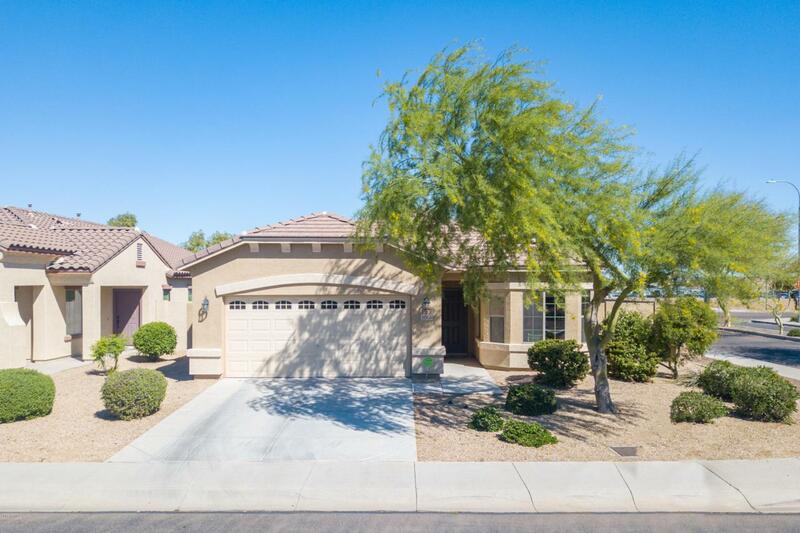 Spacious 4 bedroom home in Del Rio Ranch situated on a corner lot. 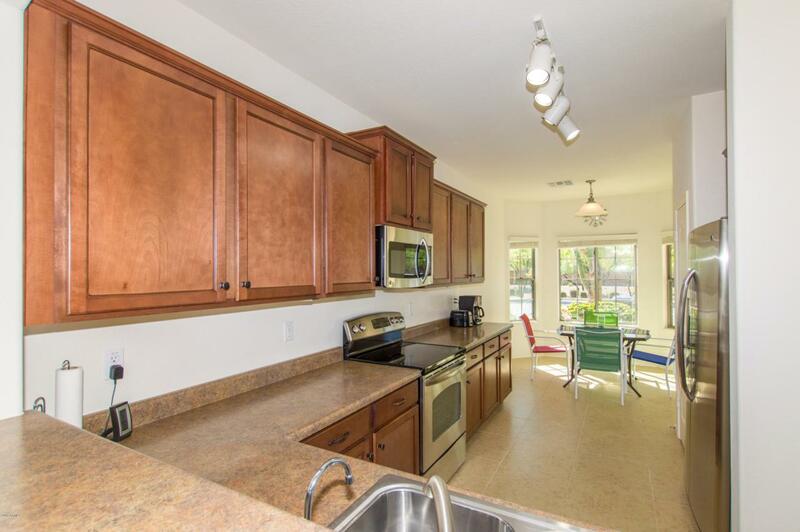 Your new kitchen offers beautiful Birch cabinetry, pantry, stainless steel appliances, and a breakfast bar. 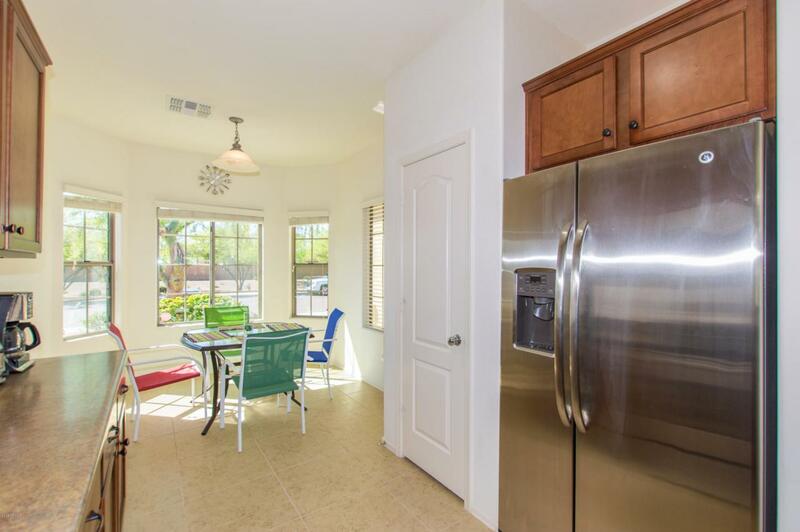 Your master features dual sink vanity, separate tub and shower, and walk-in closet. 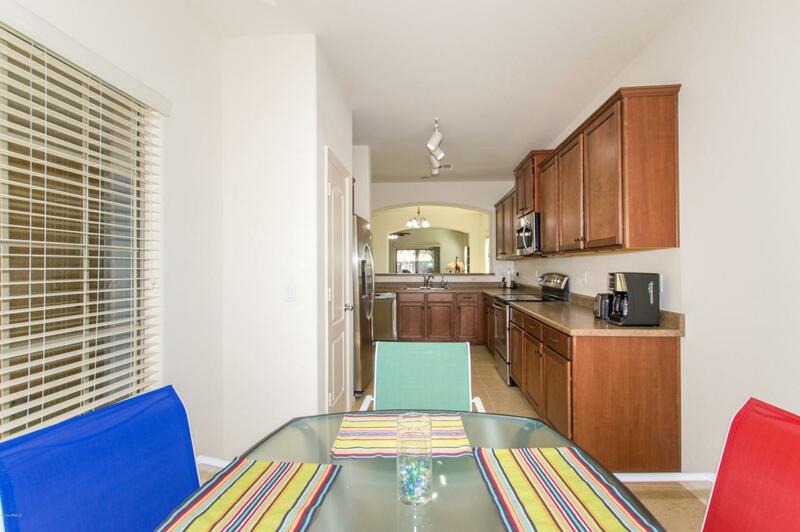 Other upgrades include ceiling fans, NEST thermostat, an extended paver patio with ceiling fan. Great home in a quiet neighborhood! Furniture is available of a separate bill of sale. Listing courtesy of Canam Realty Group.